888 Holdings the gambling and casino operator bid to take over its rival Bwin.Party Digital Entertainment before the summer with an offer that valued bwin.party at 898 million pounds sterling. In recent developments, the gambling company GVC Holdings made a come-back bid to acquire bwin.party for 1.12 billion pounds. Initially bwin.party’s shareholders backed the 888 Holdings offer as the safer bet but GVC has now convinced these shareholders to back its reworked bid. 888 Holdings had a very good financial year in 2014 and based on this, in the spring the company’s Chief Operating Officer Itai Frieberger said that the income in 2014 would enable 888 Holdings to look into forming partnerships with others or taking over certain companies. 888 Holdings’ income increased by 45 percent but the figures for the first half of 2015 show an overall decrease in profit of 41 per cent. In the first half of last year the company made a profit of 34 million dollars and this year the amount of pre-tax profit over the same time scale was down to 20 million dollars. 888 Holdings’ casino sector increased its income by 1 percent when compared to its revenue in 2014. The casino sector brought in just under 109 million dollars. 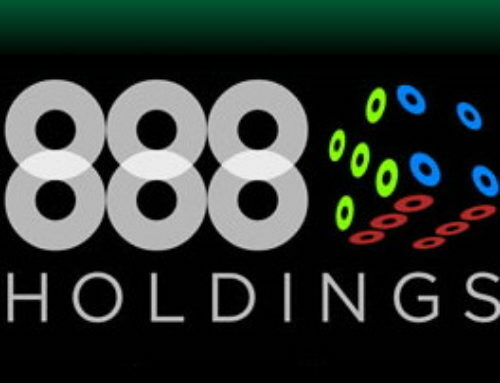 888 Holdings remains confident that it can reach its targets for 2015 based on the promising results for the first six months of the year considering that the company had to deal with the United Kingdom’s Point of Consumption tax and the recently imposed European VAT. 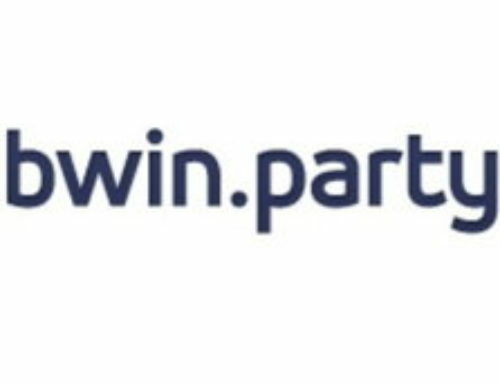 Bwin.party Digital entertainment has had several gaming companies interested in acquiring the gambling and casino operator that is based in Gibraltar. As 2015 moved on, the race to take over Bwin.party was narrowed down to two main competitors, 888 Holdings and GVC Holdings. In July Bwin.party announced that it was going with the offer from 888 Holdings even though the bid was lower than that from GVC. 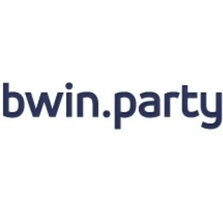 Bwin.party’s shareholders saw 888 Holdings as a sounder bidder but at the beginning of this month the shareholders withdrew their recommendation in favour of a higher renewed bid from GVC. 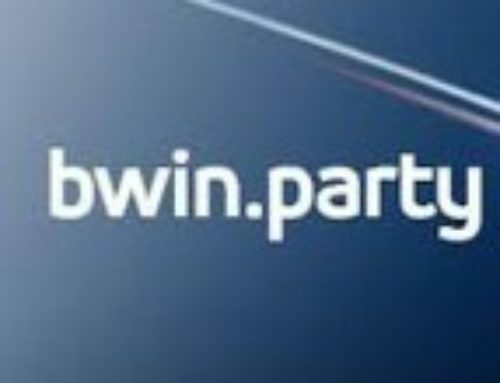 With the new deal Bwin.party’s shareholders will own two thirds of the new company formed from Bwin.party and GVC. 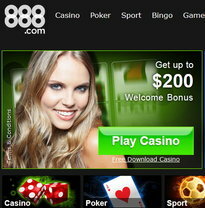 Players worldwide can enjoy playing more than 400 casino games in the 888 Casino. In the 888 Live Casino players can join traditional casino games of live roulette, baccarat and blackjack at tables hosted by live dealers just as if they were playing in an actual land based casino. 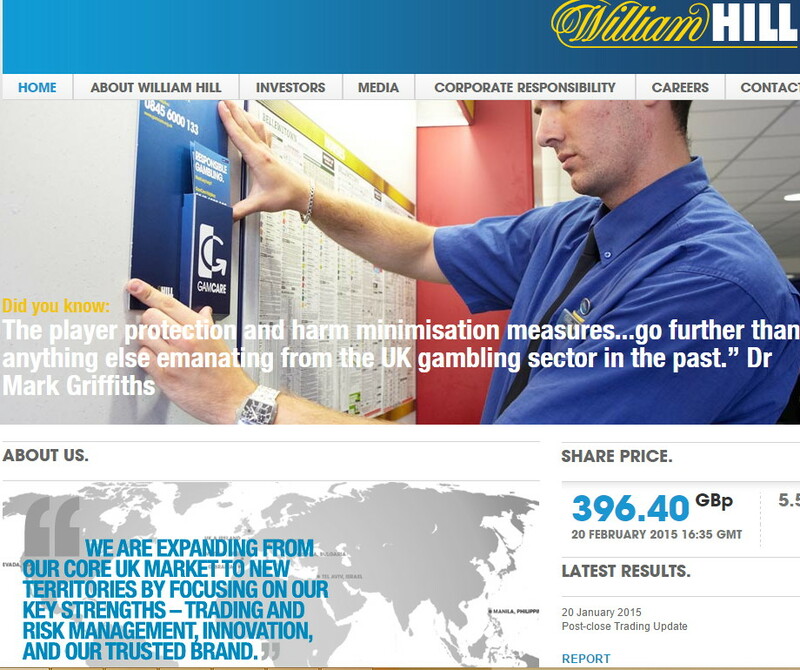 888 Holdings is listed on the London Stock Exchange and holds a gaming licence from Gibraltar. 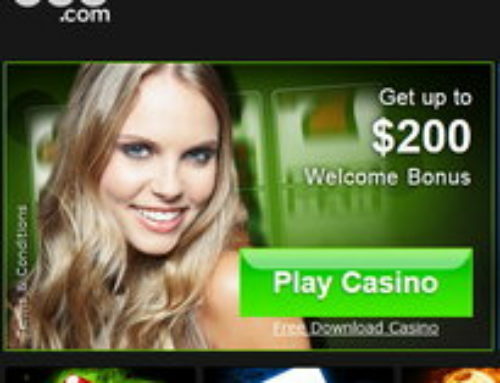 The 888 online casino is open to players in many countries including certain states in America where online gambling is legal.